It is a specialized regional cultural institution focusing on the systematic collection, protection, scientific and expert processing of material evidence and it makes such evidence available. The museum concentrates on museum-specific documenting of the development of nature, society, science, technology, culture and art in the territory of Kysuce, from the earliest traces of settlement until the present day. 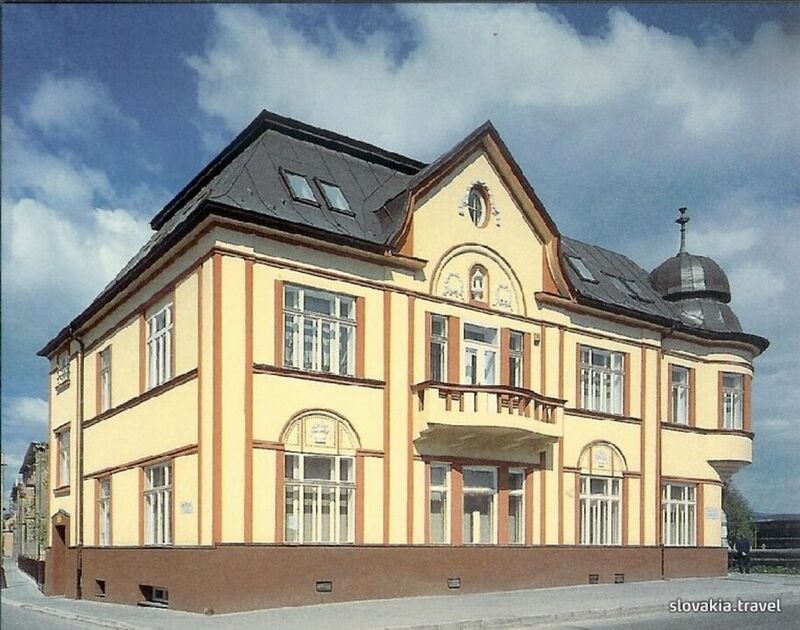 The museum was established on October 1, 1971, as the District Homeland Studies Museum in Čadca, with its activities officially launched on January 1, 1972. In 1974 the museum changed its name to the Kysuce Museum. Besides the permanent exposition "Kysuce", the museum building has exhibition premises where short-term exhibitions are held, which the museum enhances with a range of lectures, video-projections and presentations. The Kysuce Museum is one of the main organizers of the international folk culture film festival – Etnofilm Čadca. The Kysuce Museum is administered by the Žilina self-governing region. The Kysuce Museum in Čadca features the following expositions: Radoľa Manor House, Museum of the Kysuce Village, Historical Back-swath Forest Railway in Vychylovka and the Joint Natural Science Exposition in Krásno nad Kysucou. The Joint Natural Science Exposition is a common project of four museums that are administered by the Žilina self-governing region. The natural science exposition has been prepared in the new premises of the Kysuce Museum, that were created through modification of a part of collections depository in Krásno nad Kysucou. The exposition presents the fauna and flora of north-western Slovakia. The main attraction is a life-sized replica of a mammoth female, as a reference to the fossil relics found in the vicinity. The exposition will also comprise a specialized natural science classroom that will be used in teaching natural and environmental sciences. The Joint Natural Science Exposition is open to the public since 1 October 2009.